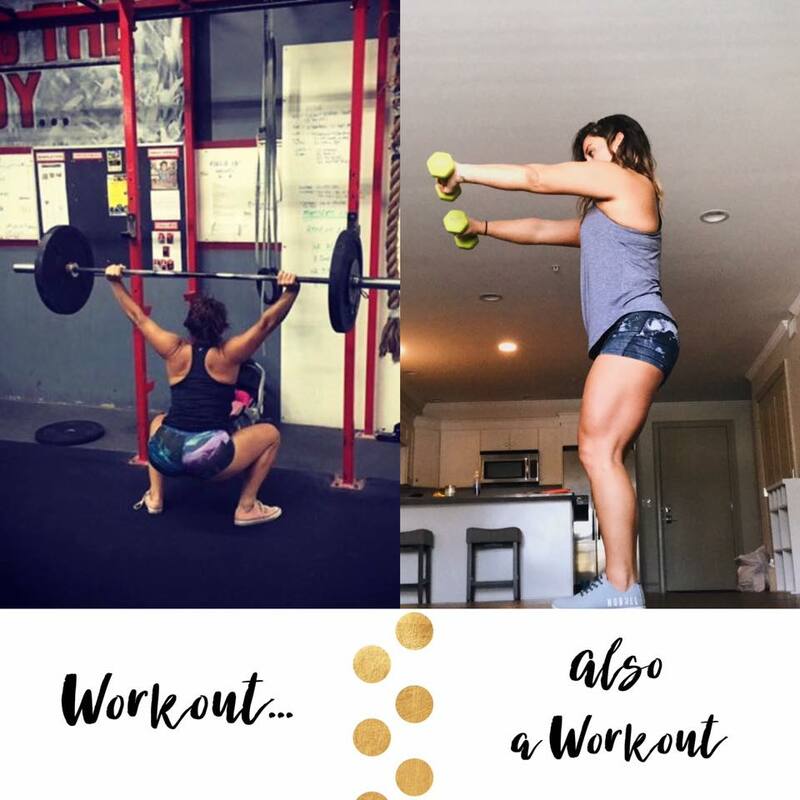 We agreed that so long as the only thing I changed and added in to my routine was our newest 20 minute workout program and stuck to the nutrition plan, I could continue doing what I was all along fitness wise. Crossfit has forever been my therapy. But over the past year, my fitness had slowly taken a nosedive. I had lost my fight. I felt slower. I had gained weight. I wasn’t as strong. I just didn’t love it quite as much. 20 Minute cardio workouts based around a step. And yes I was skeptical. 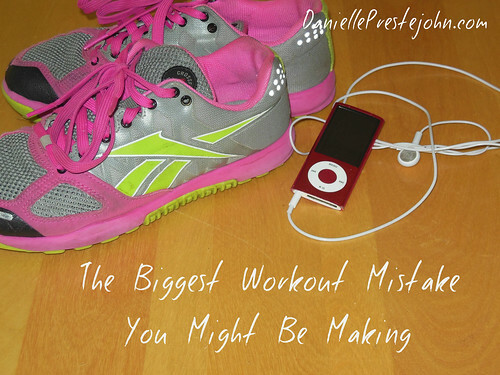 I honestly had ZERO idea that it would affect my crossfit workouts in the slightest bit. But I promised I would commit. I never missed a day. I stuck to the nutrition plan 110%. I got fitter. Faster. Felt a TRILLION times better. My energy is through the roof. Most importantly my MINDSET is completely transformed. It really is amazing what happens when you learn to transform and control your mindset. So nope I’m not giving up crossfit, BUT I’m certainly not missing a day of Transform :20 either. If there’s one thing I’ve learned about fitness it’s this: It’s DIFFERENT for everyone. You have to figure out what will make you THRIVE. What you will ENJOY. Whether it’s crossfit, at home workouts, zumba, yoga, or a little of both. Find what you LOVE. Stay consistent. And whatever you do be sure you TRANSFORM your mindset first. P.S. Prep group with everything you need to know about Transform :20 is here! Join us!! This entry was posted in Fitness, Nutrition and tagged beachbody coach, before and after, CrossFit, shaun t, Shaun T new program, Shaun T Transform :20, transform :20 transformations, Transform 20 on December 8, 2018 by danielle. I used to be a dancer. In fact I spent over 3 hours a day often in a leotard staring at myself in the mirror. As you can imagine this lead to some pretty hefty body image problems, as well as some frighteningly scarce diets. When I stopped dancing and actually started eating again, I was pretty unhappy with the weight gain that followed. It was then that I began working out to get skinny. This meant that I ditched the strength training workouts I once did, as a dancer to prevent injury, in favor of hour long sessions on the elliptical, step classes, and just about anything that would get me burning as many calories as possible and breaking a sweat. You can imagine my disappointment when my workout to get skinny plan was an absolute failure. But I didn’t see this as defeat. Instead I doubled up on workout sessions, started running, and kept my fingers crossed that someday I would just wake up skinny. When my plan backfired I was stumped, frustrated, and just plain tired. I was subsisting on my low calorie diets that had worked in the past, I was exercising like a maniac, and I was still not losing weight. It was during this period of frustration that I decided to try CrossFit. I went to my initial class and loved it. My toes weren’t numb from standing on the elliptical for an hour, I wasn’t bored out of my mind, and for once I didn’t spend the entire length of the workout wondering how skinny this would make me. After my first class I signed up for CrossFit the following week. At the time I was following a liquid meal replacement diet. I was desperate. After my first workout, a running Cindy (5 pull ups, 10 push ups, 15 air squats, then a 200 M run as many rounds as possible in 20 minutes), I realized shakes weren’t going to do it. CrossFit has taught me a lot about my body and myself but the biggest take away I got from CrossFit was that I was no longer working out to get skinny. Since that very first day of going to CrossFit, I became hooked. Slowly my elliptical workouts became obsolete, my endless string of diets became few and far between, and for the first time in a long time I learned just exactly what my body was capable of doing. I have never once entered my CrossFit box hoping that my workout will burn enough calories to make me skinny. Not once. If you’ve ever struggled with your weight like I have you know how big of a deal that is. Thanks to CrossFit I don’t workout out to get skinny. Tweet it! I don’t workout to look a certain way. I workout to clear my mind, to move my body because I am capable, to set and achieve goals, to learn about myself, and most importantly to see just how much I am capable of. I can now tell you that it is possible to live a life that is free of the frustrations of diets and working out to get skinny and nothing can make me happier than that simple fact. Want to learn more about this? Check out my free guide to ditching the diets and ditching the misery by signing up here. This entry was posted in Nutrition, Thoughts and tagged CrossFit, Ellipse, Fitness, Gym, health, Physical exercise, Shopping, weight loss on June 27, 2013 by danielle. I’ve been trying to write a post to pinpoint my feelings on eating out for a very long time. I always got hung up because it is such a fearful topic for me. It wasn’t until I went out this past week that I really got clarity on what I had to say. Let me know if you can relate to this: because I was always “on a diet”, eating out was a very taboo thing to do. I despised not knowing what was in my food, feeling like I couldn’t control my portions, and feeling like I had to stick to my diet, but most of all I hated to eat in front of people. We’ll talk about the hating to eat in front of people in part two but for now let’s address those fears from eating out. So this past week I made plans to go out to dinner with a friend. Totally normal, right? Since I’ve been fighting my fears of weight gain and battle with ditching the scale I have gotten so much better about eating out. Needless to say when my friend suggested going to a gluten free pizza place, I started to freak out a bit. I thought I had passed my fear of eating out so why all of sudden was there a lump in my throat? Why was I scanning the menu to see if there was a salad I could order instead? Multiple thoughts ran through my head before going: would I have the energy at CrossFit the day after? Would I have a major “fat day” the following day? Would I eat everything in sight after eating the pizza? All this fear over a piece of gluten free pizza. Seriously. It was after this minor freak out that I realized something; this was about so much more than just the “pizza”. This meant I was letting go of another one of my “food rules” I had created in my mind. If I fought this and went out and had some gluten free pizza I would realize that it was totally okay to eat it. I would see my progress and most of all enjoy my time with my friend. So I went, I ordered gluten free pizza, paid attention to my hunger, and enjoyed it. Not once did I actually stress about what I was eating while I was there. This story has two main points, one is I want to show that I too still struggle and I plan on continuing to struggle, but I also plan on fighting. Had this been a year or two ago that pizza would have never been eaten, instead I would have eaten a bowl of lettuce, and gone home starving, probably left to eat more than I would have with just the pizza. Either that or I would have cancelled with my friend, and yes I was that bad. Anyone else struggle with eating out? What creates the most fear for you and how have you overcome it? This entry was posted in Nutrition, Thoughts and tagged CrossFit, Eating, Food, Gluten, gluten free, Gluten-free diet, Pizza, Special Diets on May 30, 2013 by danielle.